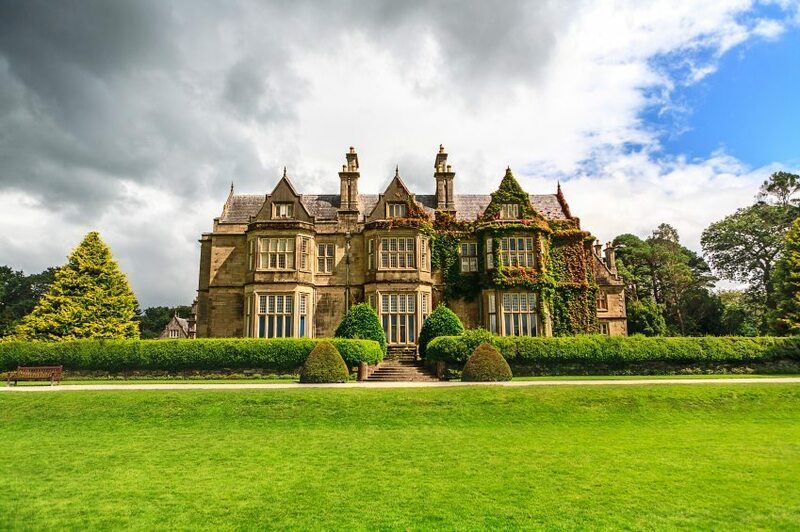 Killarney is a great choice of destination for a unique and stylish hen party. It’s very popular for groups looking for a unique hen party experience and classy hen party ideas. Your bride to be will be thrilled with Killarney as your destination of choice for your hen party. Killarney is located in county Kerry in the beautiful southwest of the country. It is just over an hour drive from Cork city. And with great transport links it’s easy to get to from anywhere in the country, making it a great choice for your hen party. Killarney is a bustling tourist town, known for its friendly locals and has a great selection of shops bars and restaurants. With its breathtaking lakes and world famous national park enjoy a sophisticated outdoor picnic with a bottle of bubbly. 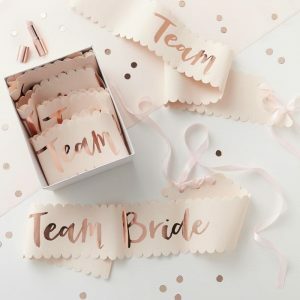 The perfect way to make the bride to be feel special and set the scene for a unique hen party experience. Hen parties just love Killarney and its easy to see why. It’s a vibrant town with plenty of stylish hen party activities not more than a short stroll away. 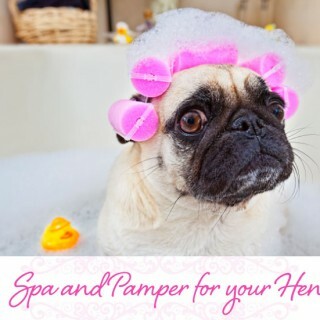 Enjoy a pampering afternoon in one of the towns stunning spas followed by a cocktail class with the girls. It’s the perfect way for the group to relax and will be memorable for all the right reasons. Killarney’s not just all boutique hotels and shopping though, if you a looking for a more bespoke hen party why not try glamping? There’s no need to forgo a stylish hen party just because you’re outdoors and is the perfect setting for some classy hen party games and ideas. For a unique hen party that’s the ultimate in style and class why not try Killarney? Your hen party group will not be disappointed! Finally, contact us now on info@thefancyhen.ie for more information.